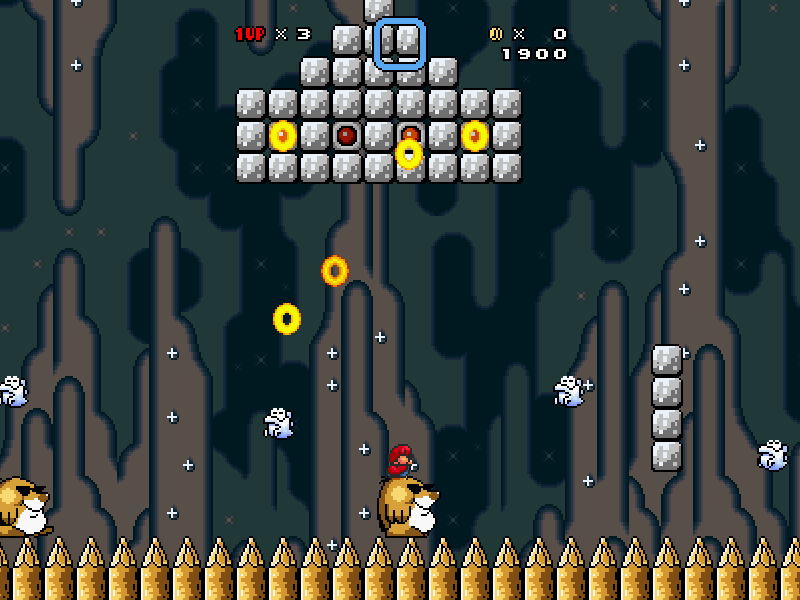 This was my level made for the Kaizo Level Contest by PixelPest. I forgot to rename the music source for the boss theme so I renamed the music file to what it said in the level. 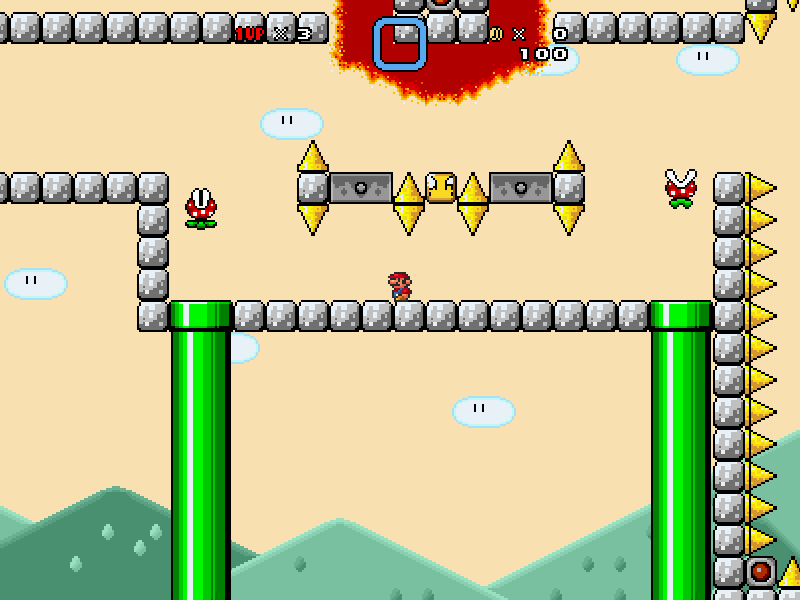 I really liked this level up to the boss door with the Bowser Statues, where I pretty much gave up. I'd get there around half of the time and then die almost every time because RNG didn't go my way. Nerx wrote: I really liked this level up to the boss door with the Bowser Statues, where I pretty much gave up. I'd get there around half of the time and then die almost every time because RNG didn't go my way. 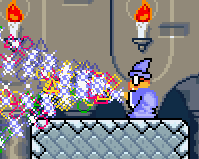 Try getting the boos into a horizontal line then dodge the flames until you reach the door.